GITEX 2016 proved to be a big year for Saudi Telecommunications Company (STC). The Saudi-based operator joined with Huawei to announce the establishment of the first 5G joint innovation program in MENA region. This ambitious program sketched an outline for critical experimental activities to address the fast developments in mobile market. The future diverse applications will require ultra-high throughput, low latency and massive connections; therefore, requiring a stark revolution in the current cellular network. The new 5G technologies promise to address these requirements, by delivering huge capacity, better spectral efficiency and required lower latency. The 5G Joint Innovation Program includes verification of 5G technologies and their respective performance, through Laboratory pilot projects and Field Trials. This includes extensive testing and launching of a wide range of 5G features and services. The prime objective is to carry out experiments that will significantly realize the 5G promise of: reduced latency, improved spectrum efficiency and substantially increased number of devices that can simultaneously connect to the network. This will also support the development of new market segments, and ultimately fully realize the 5G high potentials in STC network. Eng. Nasser Al Nasser, SVP for STC Technology & Operations, said: ""STC is committed to continuous innovation to provide the best network and services for our customers in the digitalized society. This 5G partnership with Huawei is one step forward towards enabling the establishment of 5G networks and pioneering the launch of new 5G services in KSA. This is a great follow on from the unrivalled track-record in 4G-LTE and 4.5G network commercial successes."" Veni Shone, vice president of Huawei Wireless Network, said: ""Although 5G is expected to create enormous opportunities, we face many technical and business challenges. 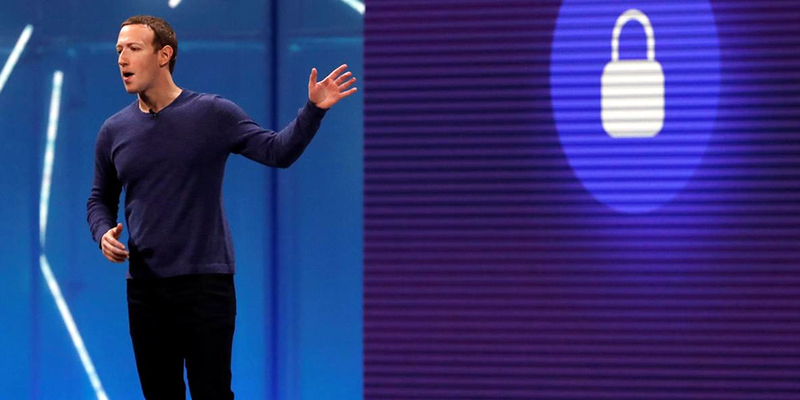 I believe that continuous technology innovation and open collaborations is the key to overcome the challenges effectively. As strategic partners, Huawei will continue to cooperate with STC to make strategic investments in 5G technology research and industrialization."" Finally, it is an STC priority to harness its long standing partnership with Huawei by leveraging 5G key technologies through sustained pioneering experimentation and innovation activities. 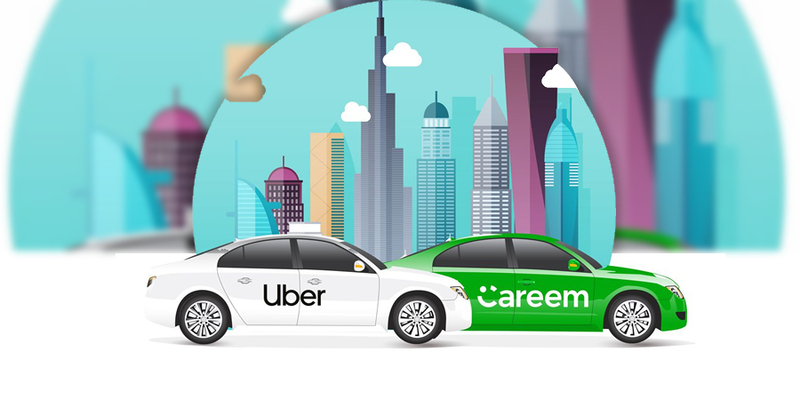 Continued cooperation between the two companies will surely bring significant benefits to the whole industry in the Kingdom of Saudi Arabia. 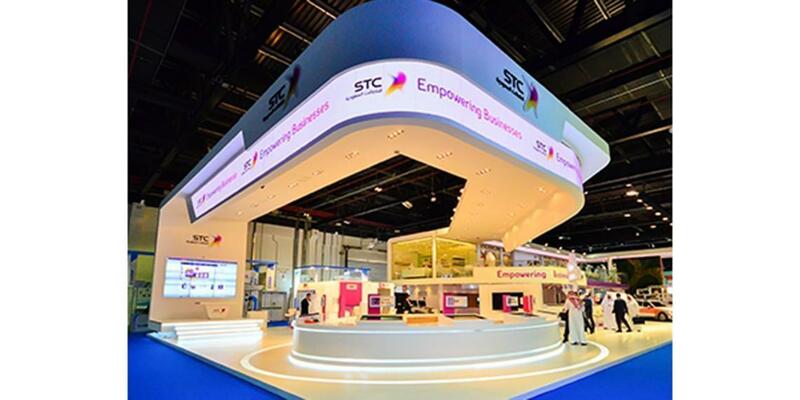 STC unveiled a range of solutions at GITEX, including a string of advanced information communication technology (ICT) solutions. 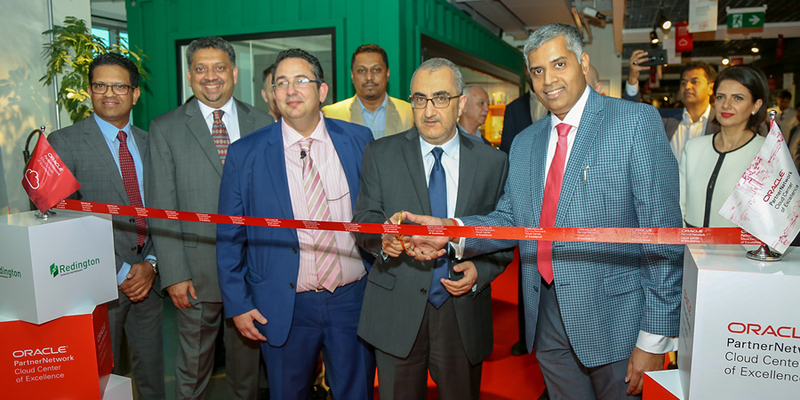 STC Business, the national operator's enterprise business unit, showcased the latest state-of-the-art mission critical communication solutions, cloud-based services, IoT and managed services, as well as its SME-focused retail in a box concept at its booth. STC also revealed more details about its partnership with ELM, with the support of the National Information Center, for the provision of cloud computing services to government agencies so as to enable Vision 2030. ""For us, GITEX is about seeing our customers from inside and outside the Kingdom, hearing out their ambitions and plans for the year ahead, and showing them what new solutions we have to address those ambitions and plans,"" said Tarig M. Enaya, STC SVP of enterprise. Driving STC is Vision 2030, the Kingdom's blueprint for transformation of the Saudi economy for the coming decade. For STC, this means it is focused on digitization as enabling force for bringing more public and private sector services online. STC Business, the national operator's enterprise focused business unit, delivers ICT solutions and services tailored toward the needs and requirements of government agencies and enterprises of all sizes through a series of the largest data centers in the Kingdom and a variety of digital, managed and cloud services. Tying these data centers together is a 147,000 km long fiber optic network, augmented by a mobile network covering 96 percent of populated areas with 2G and 3G mobile services and 85 percent of populated areas enjoying 4G LTE coverage. Connecting these national networks to the globe are a series of cross-border overland and submarine cables, feeding the Kingdom with 1.5 terabits/second of internet bandwidth. Furthermore, to meet the challenge of ever expanding smartphone and mobile broadband growth, STC and Ericsson sealed a strategic deal that will deliver state of the art solutions in the Radio Access Network, resulting in high capacity ready networks in Riyadh and Jeddah; thus, doubling 4G network capacity and boosting performance even further throughout the Kingdom of Saudi Arabia (KSA). Through this strategic deal, STC will secure improved end-user experience and readiness for smooth capacity enhancement to meet increasing demands and requirements of variety of new applications. By modernizing its networks, STC will accommodate the communications needs of the highly-demand Saudi market, and lay the foundation to meet future network requirements. 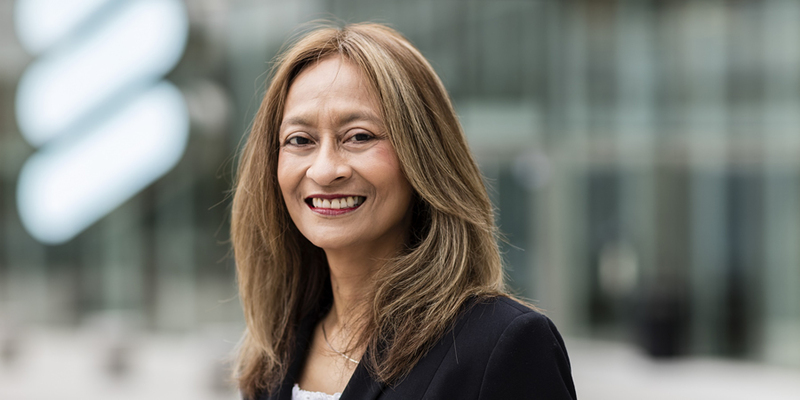 Ericsson addresses these challenges by delivering new scalable solutions and services to provide better network performance and end-user experience. Solutions to be delivered to STC will expand the existing coverage footprint, while densifying sites for better coverage, capacity and quality. With Ericsson's state-of-the-art radio systems, STC will be able to boost its application coverage, indoor performance and cope with rapid demand increase and limited spectrum availability. Ericsson radio system gives scalable and adaptive solutions for highly dynamic mobile markets like KSA. Indoor venue demands, expectations and traffic growth will be addressed by delivering In-Building Solutions utilizing the latest technologies, products and capabilities. Ericsson Microwave and Transmission will provide connectivity solutions to connect new sites including small cells in addition to expansions and planned upgrades. Ericsson fully supports STC to implement its strategy of empowering knowledge-based economy. Accordingly, as part of this project Ericsson will provide extensive training to upskill STC employees in the latest mobile network technologies and enable the talents for dealing with tremendous technology shifts in the market. Moreover, as part of the deal, Ericsson and STC are currently deploying the first 5G trial in the Middle East as a direct result of STC's vision of being the prime diver for the next generation solutions for Mobile Broadband and digital transformation. This early pre-commercial trial will give STC an early exposure for 5G technology development and will open the space for tailored 5G use cases in the Saudi market. 5G is coming with wide promises for industry, business and society transformation. Therefore, this early trial gives STC a leading position in experiencing and co-developing this new wave of technology.